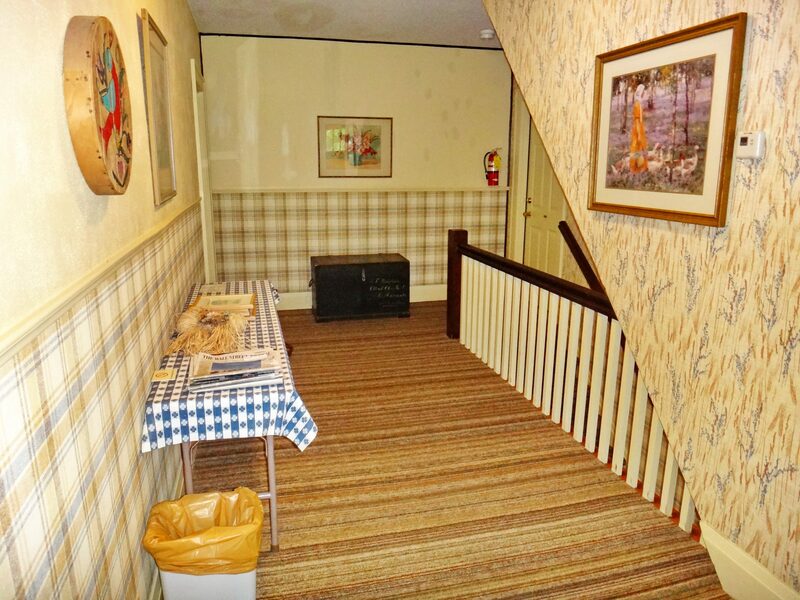 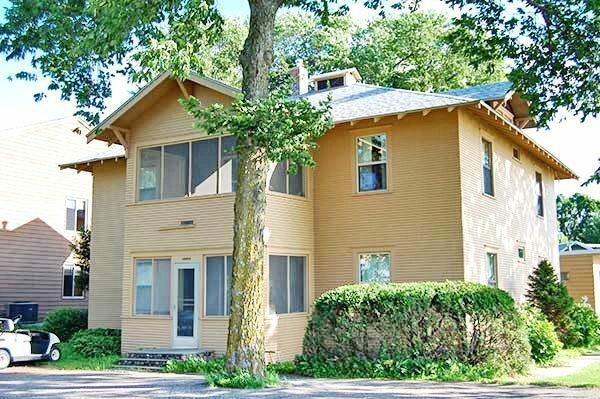 The Annex Building is a two-story building with 6 rooms available, each unique, decorated to attract those who enjoy a “Country Inn” style. 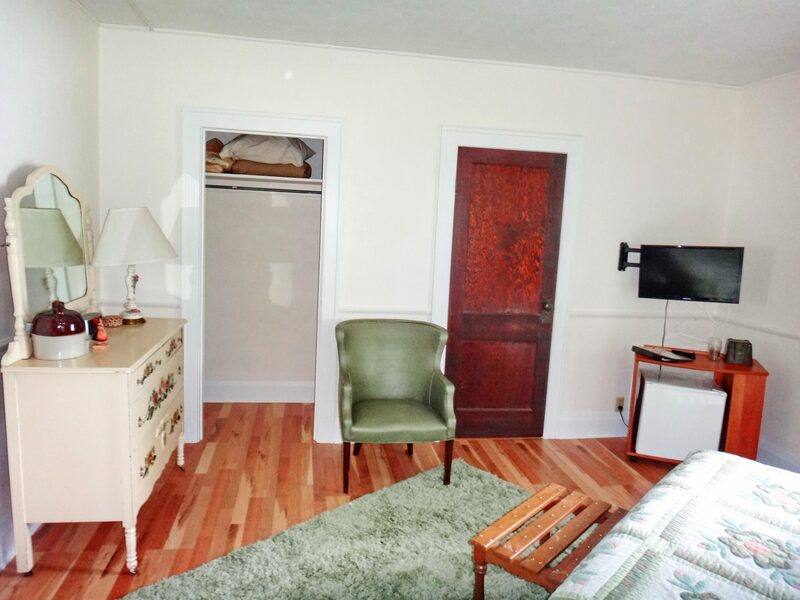 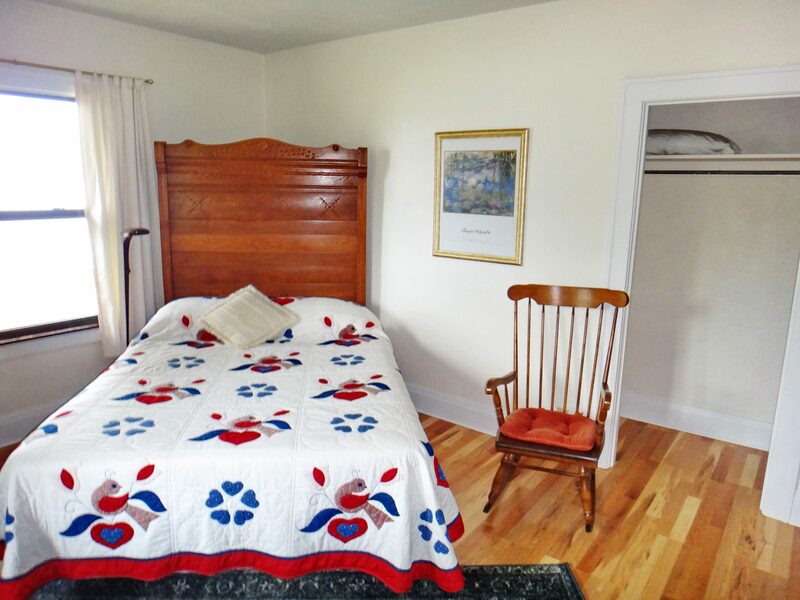 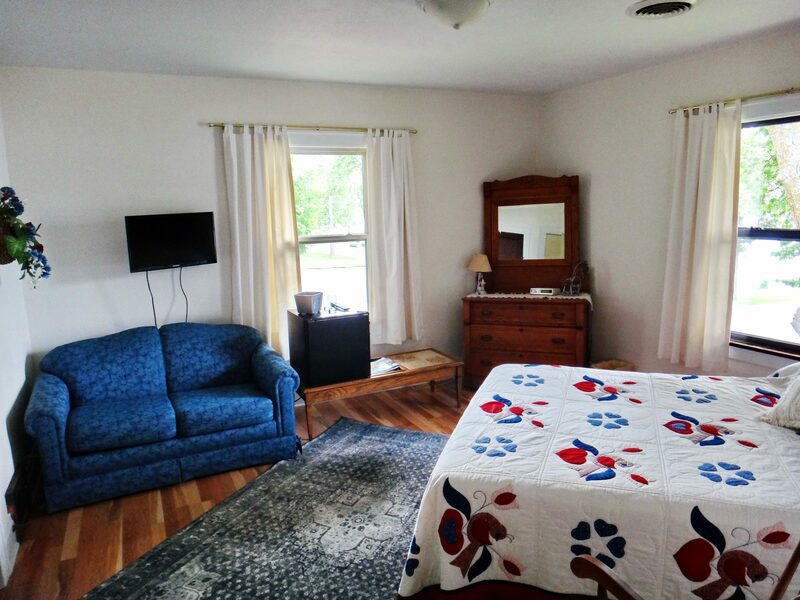 Each room has handmade quilts and comfortable antique furniture with queen bed, private bath, flat screen TV, A/C and small refrigerator. 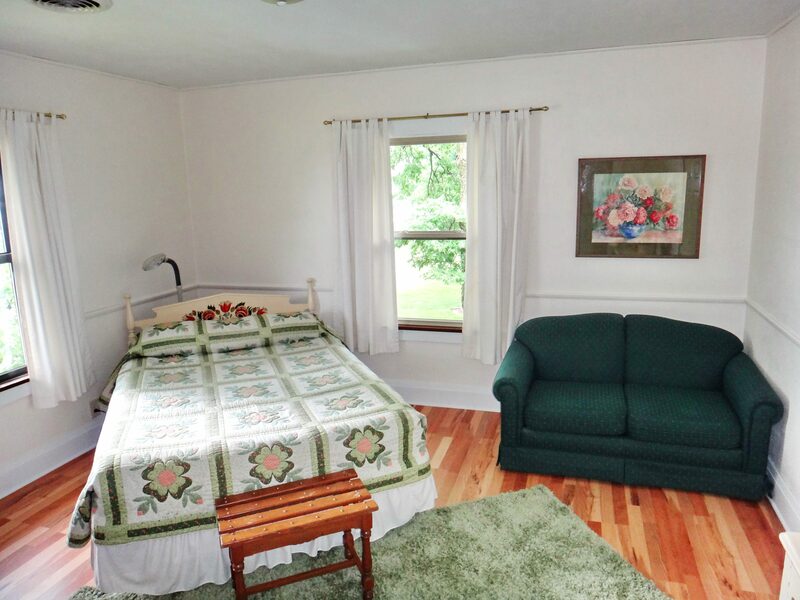 Bed and bath linens are supplied, maid service daily. 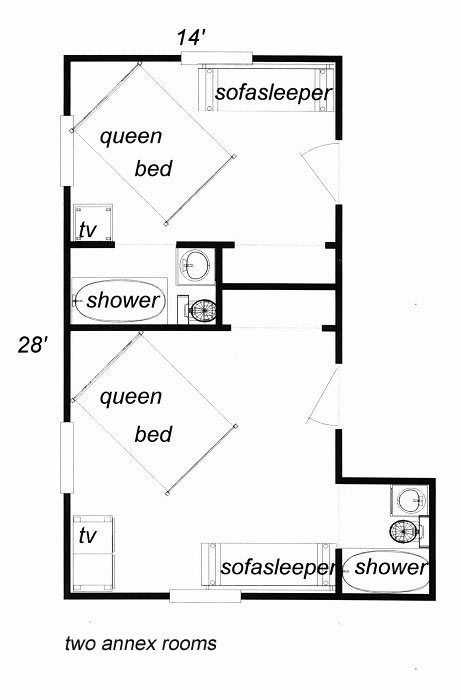 3 rooms are on the lower level and 3 rooms are on the upper level. 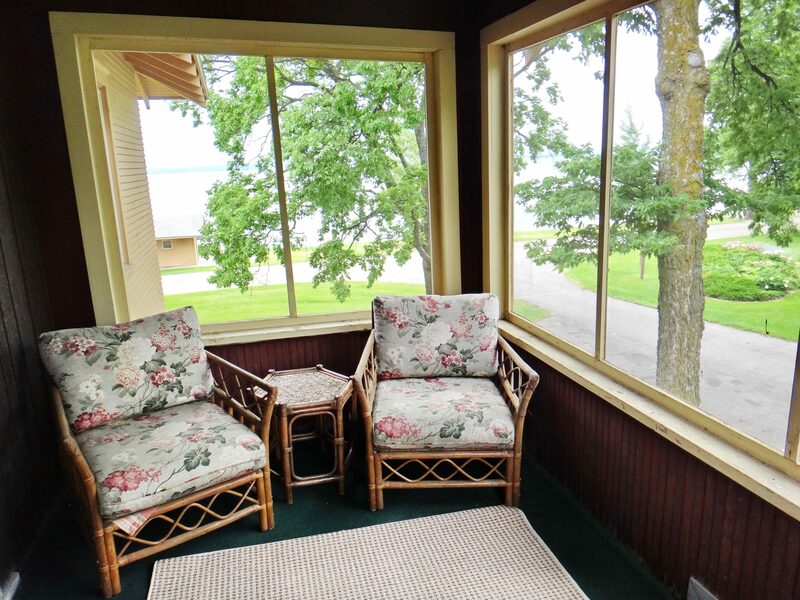 There is a shared screened sitting porch with lake view on each level. 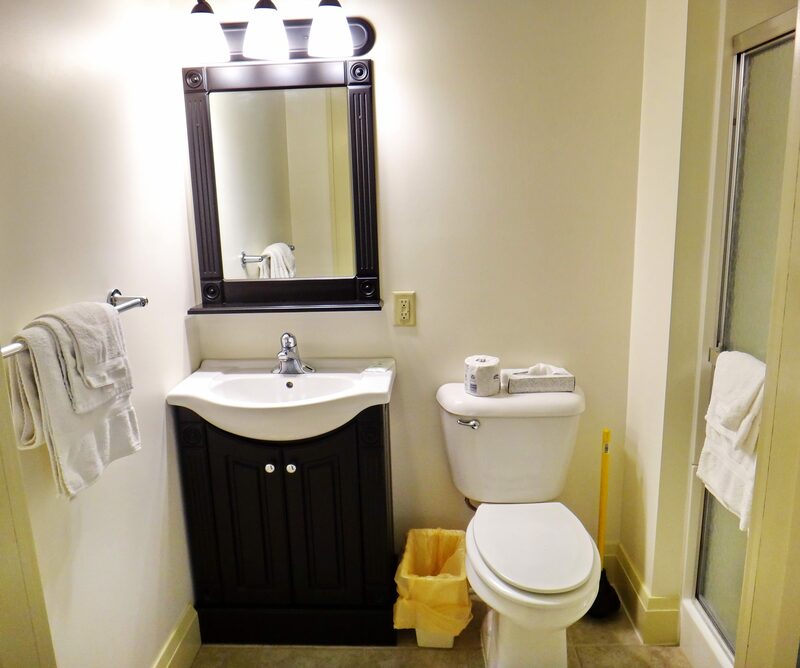 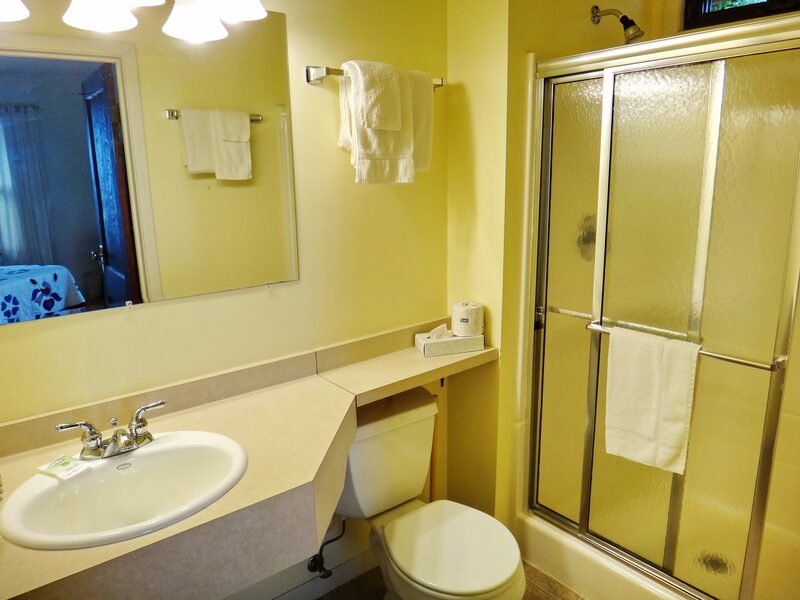 Maximum 2 persons per room.